The theme for this year’s D23 Expo Design Challenge is the Haunted Mansion, a salute to the Disneyland attraction’s 50th anniversary. To participate, you’re asked to create a work of art inspired by the Haunted Mansion and other related attractions found around the world (think Mystic Manor and Phantom Manor). The deadline for submissions is March 29. Twenty-three pieces of art will be selected and will be displayed throughout the weekend of the D23 Expo, with the grand prize-winner taking home $2,300. Details on entering the challenge can be found here. Participants in this year’s Mousequerade presented by Raw Threads will have five categories in which to show off their creativity and innovation. — Once Upon a Costume: Costumes may include animated or live-action Disney characters. — Worlds of Adventure: Adventurous Disney spirits. — Heroes & Villains: Solo or Team (up to two team members) entries can compete. — Inspired by Disney: Costumes inspired by attractions to animation, theme parks to cruise lines, architecture to television and beyond. — Casts of Characters: Duo entries and group entries (up to eight total team members) may participate. 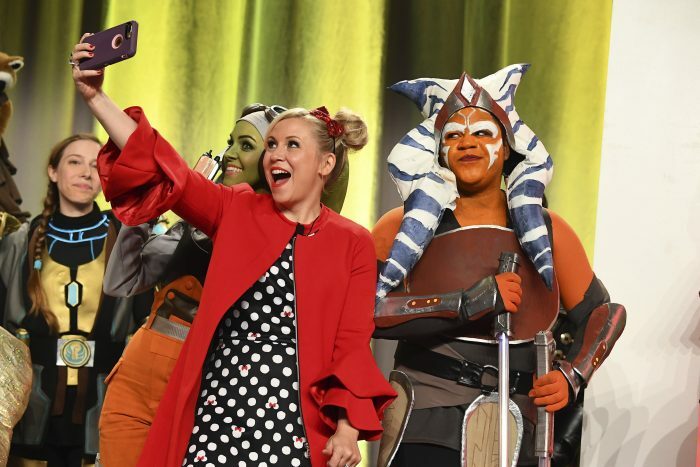 The Mousequerade costume contest will be hosted during the 2019 D23 Expo by returning celebrity judges actress Yvette Nicole Brown and actress/fashion designer Ashley Eckstein. Entries are due March 15. For more information on how to enter click here. The winner of this contest will also receive $2,300! 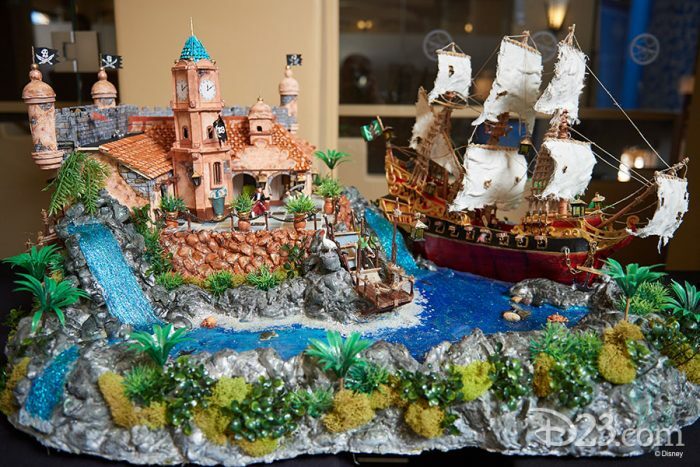 Are you getting excited for this year’s D23 Expo? Click here to read more about what to expect in 2019! Will you enter either of these competitions? Let us know in the comments below!